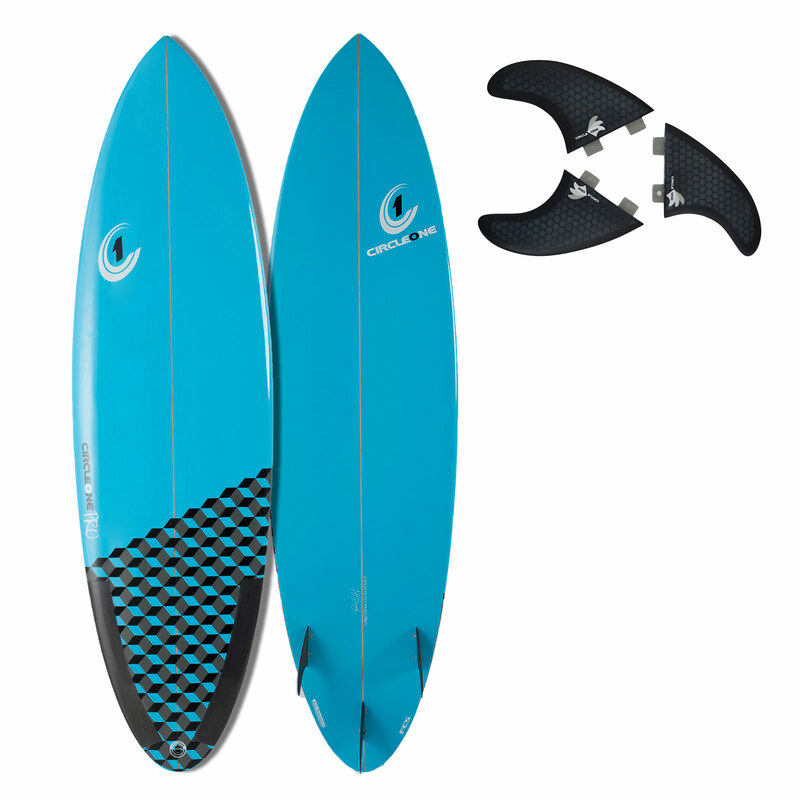 Do you want a board that makes your surfing more dynamic? 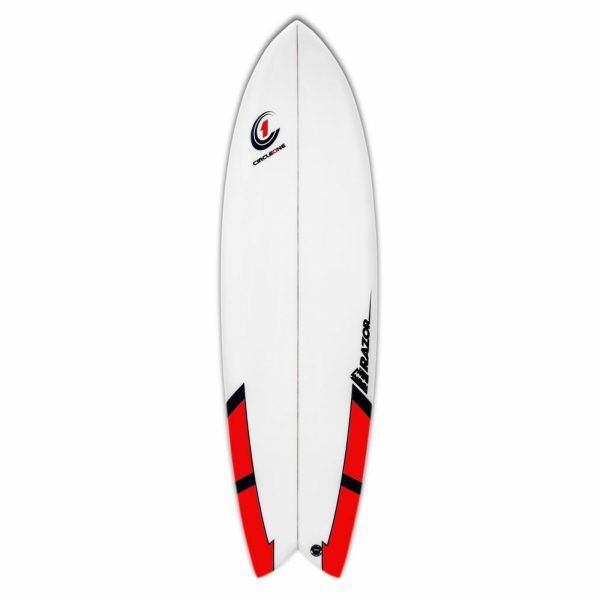 Create more flow? Speed both down the line and through the flatter sections but still have the agility and control it needs to really hack a turn? 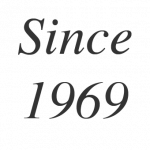 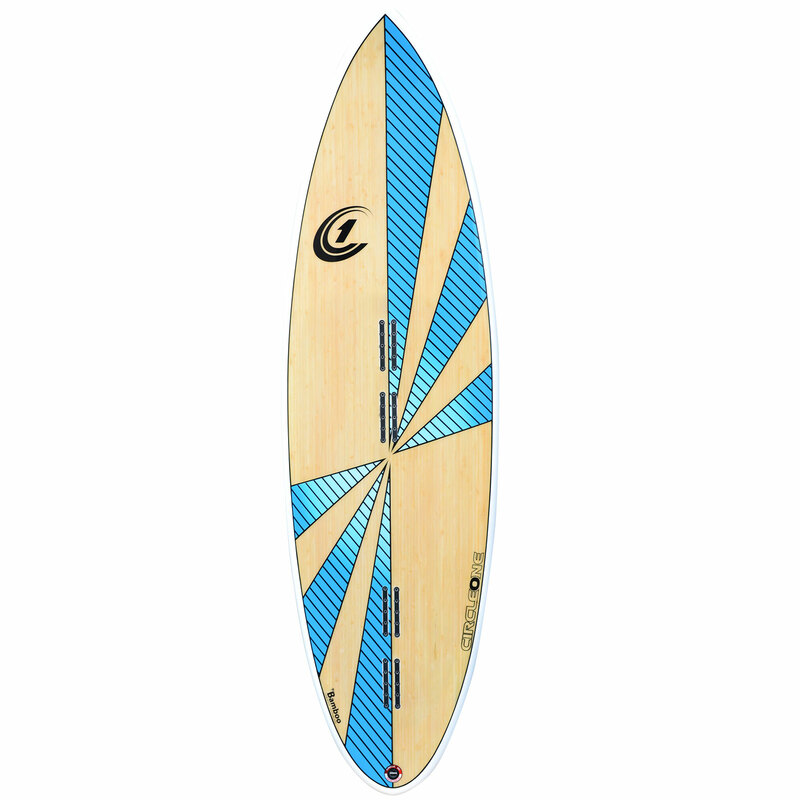 The team at Circle One Surf Co have been using their knowledge from over 40 years of designing boards to bring you something new. 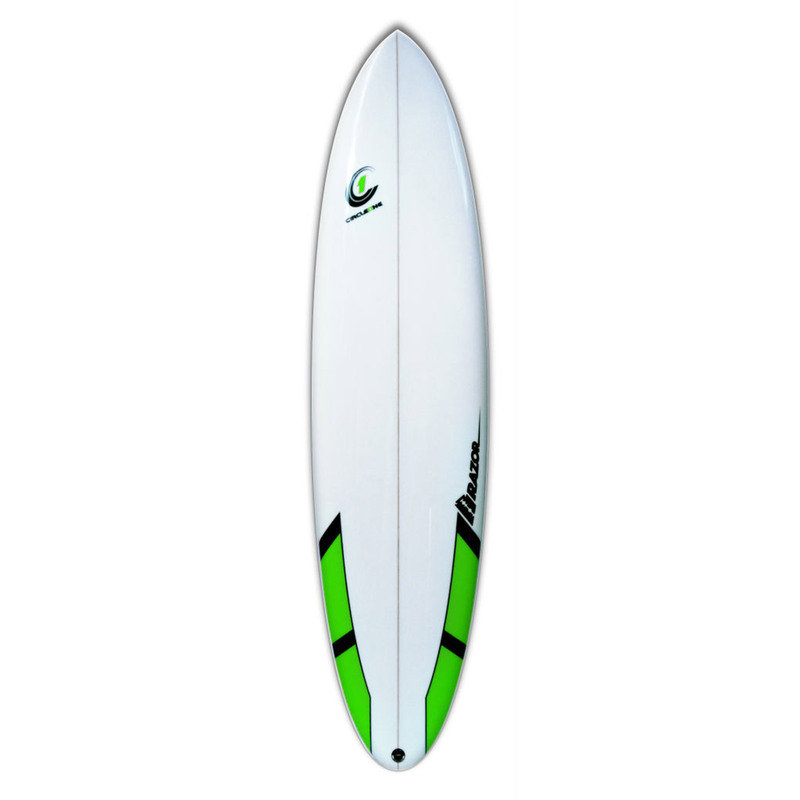 Enter the awesome Pro Carbon surfboards. 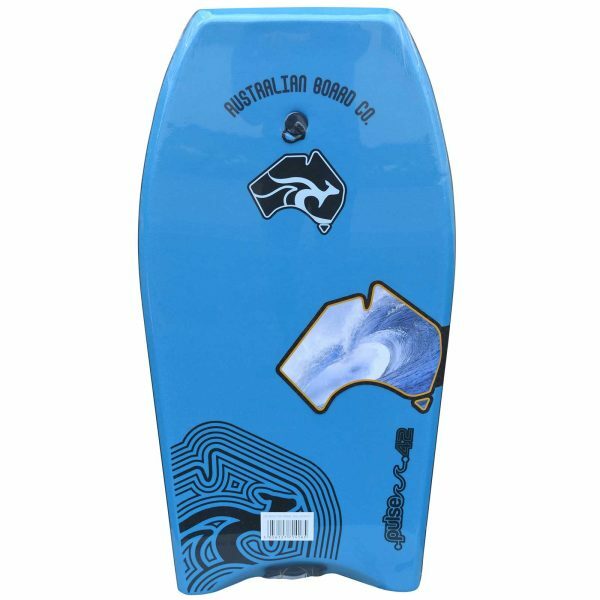 A range of 4 high performance shortboard shapes with hidden volume under the chest allowing the catching of waves seem effortless. 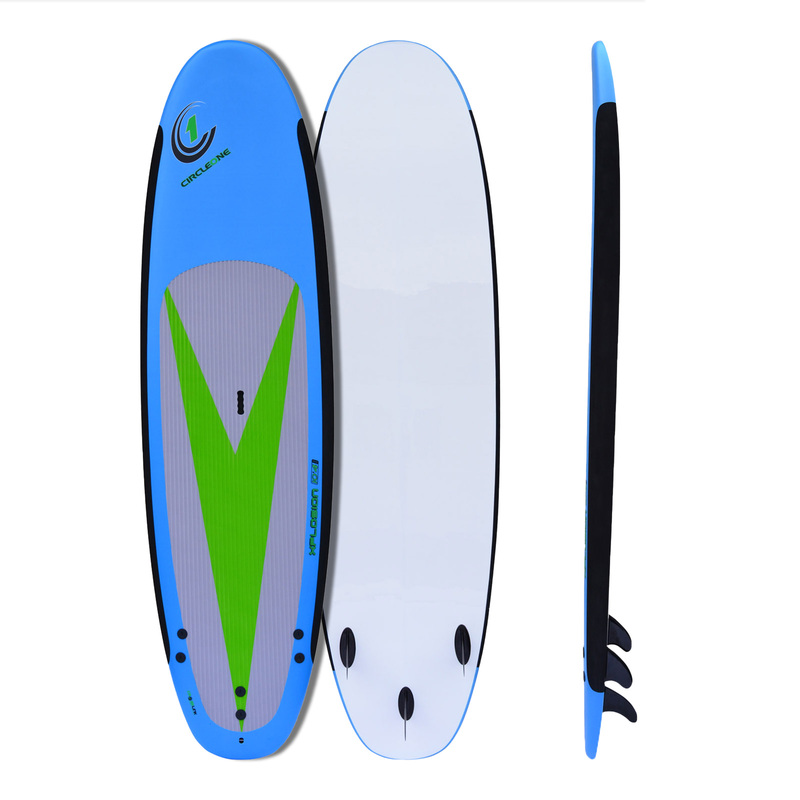 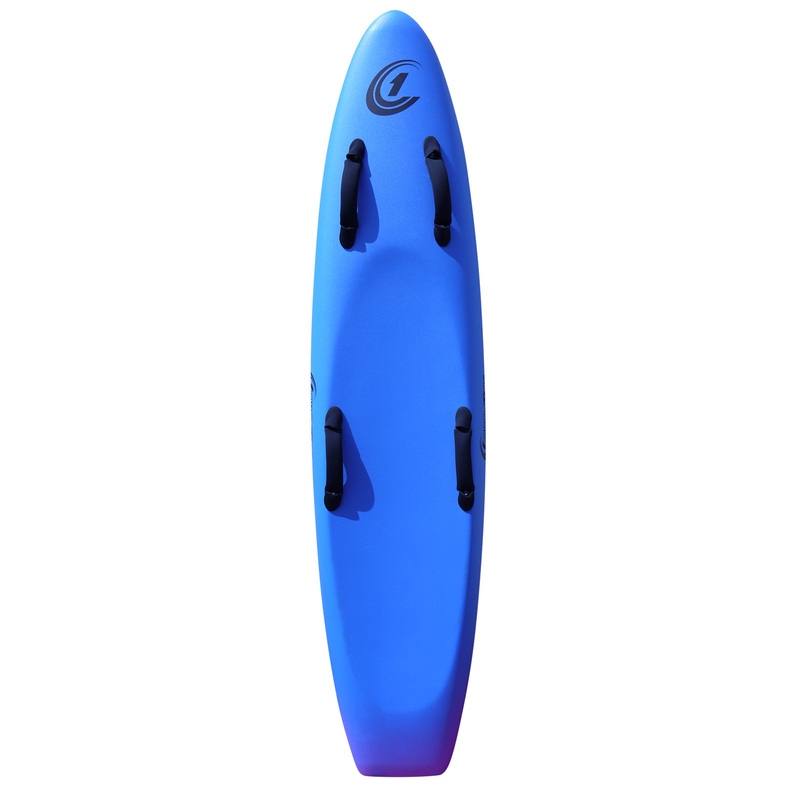 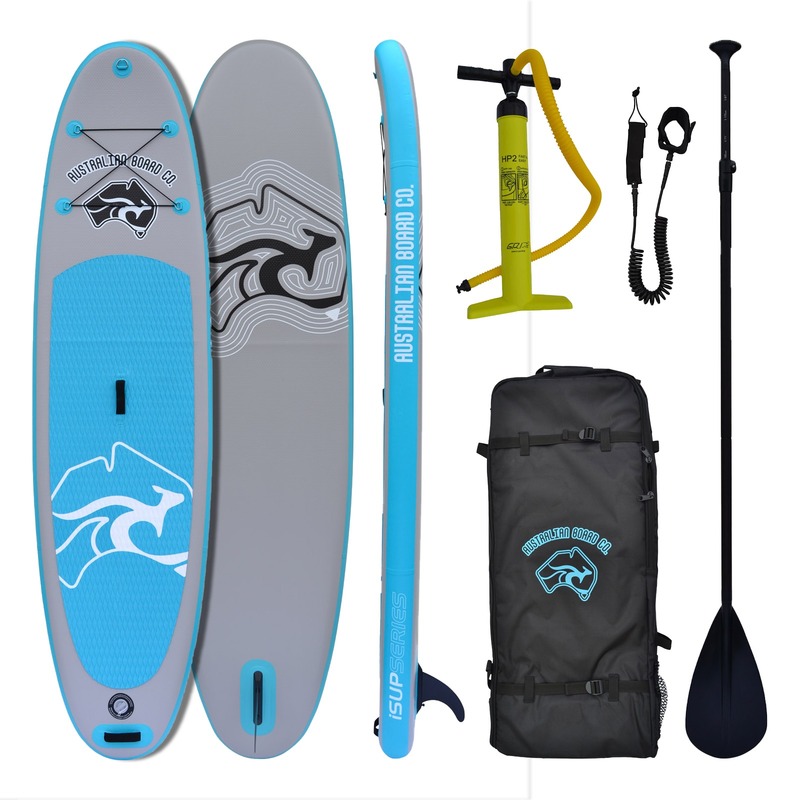 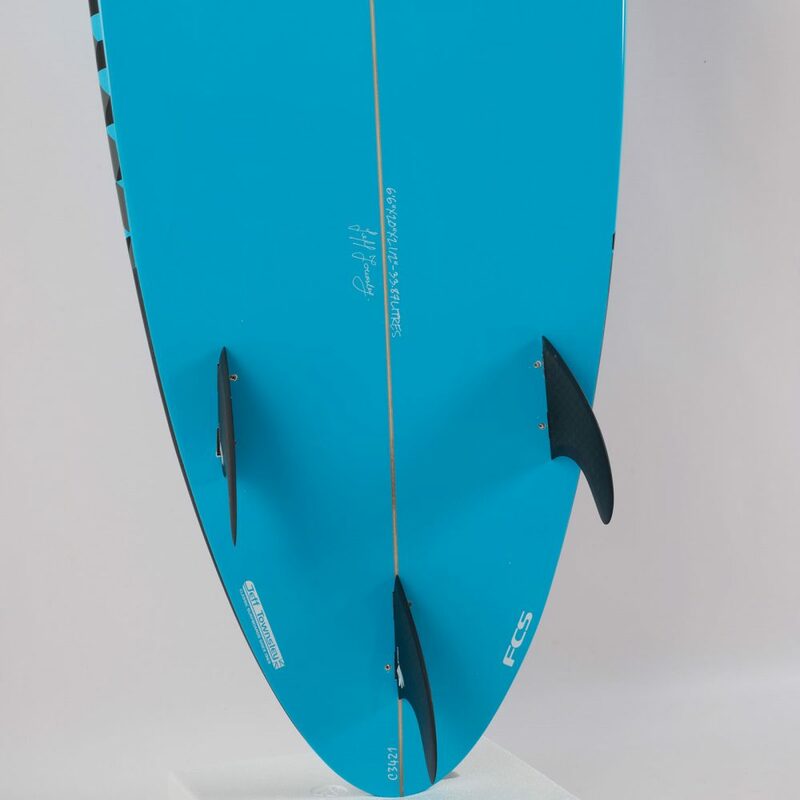 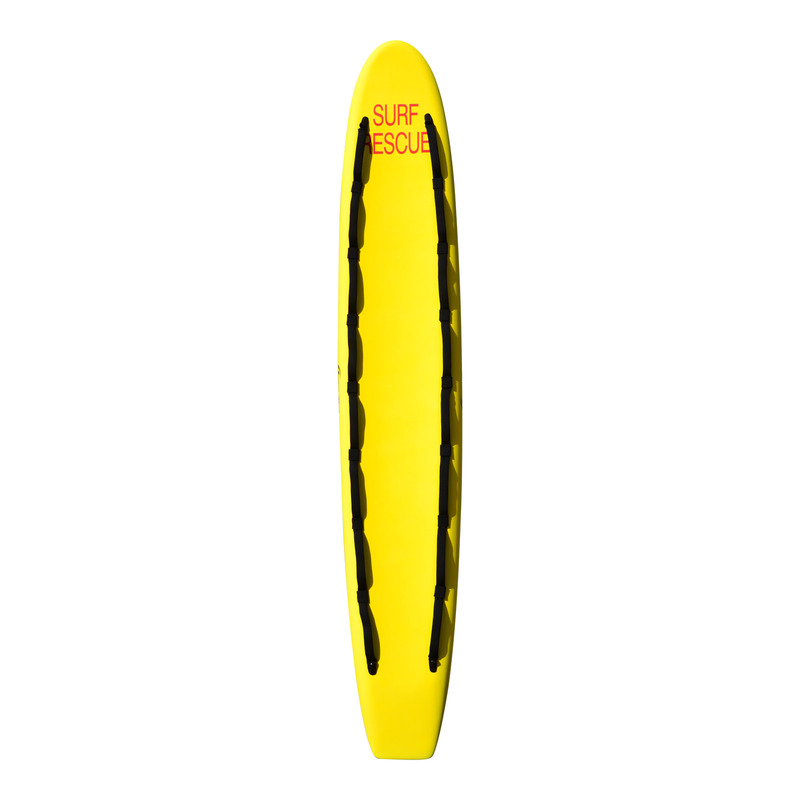 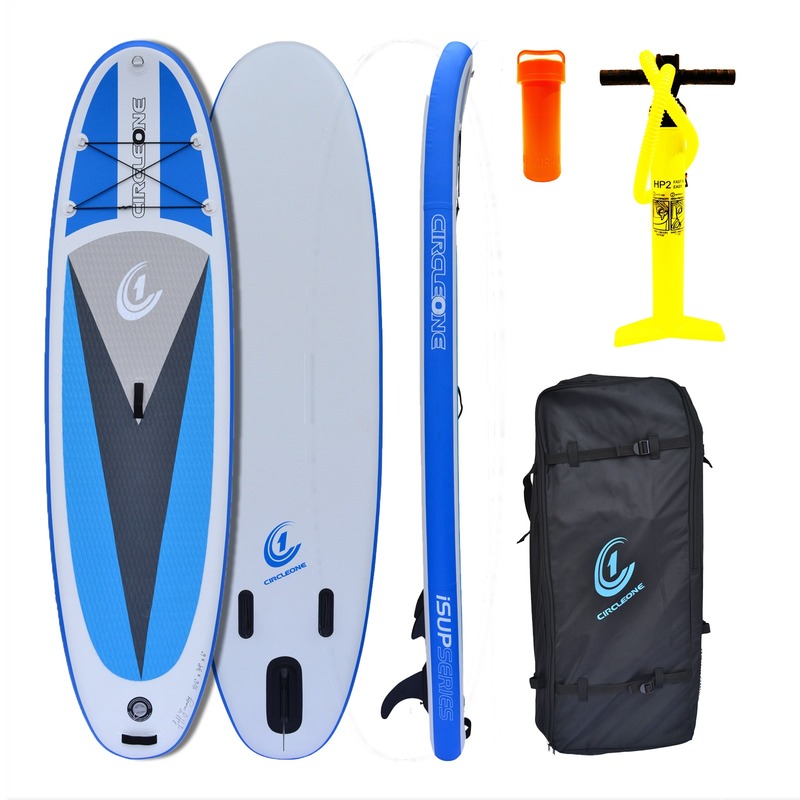 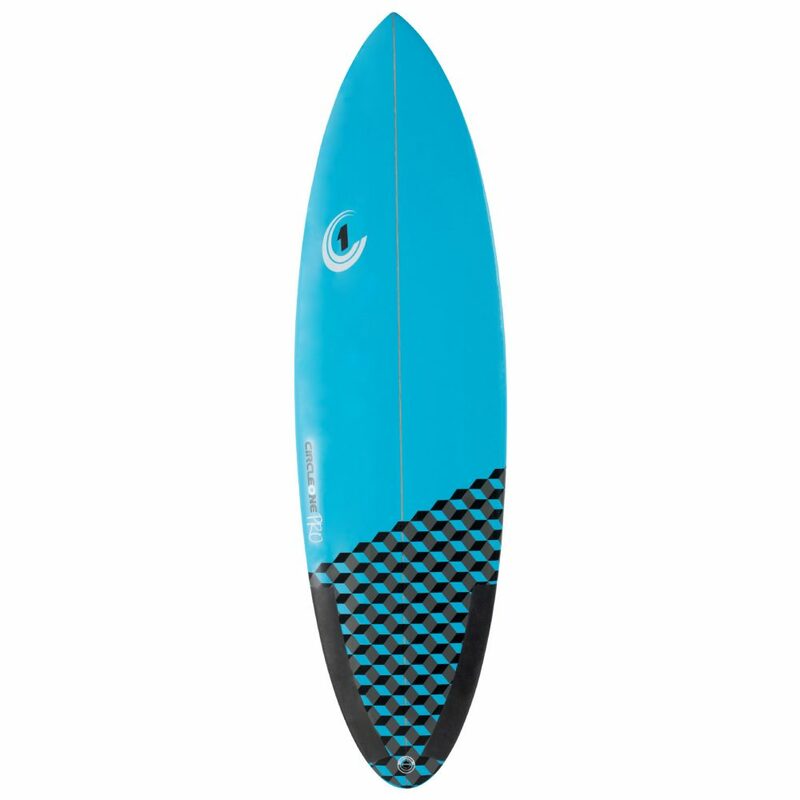 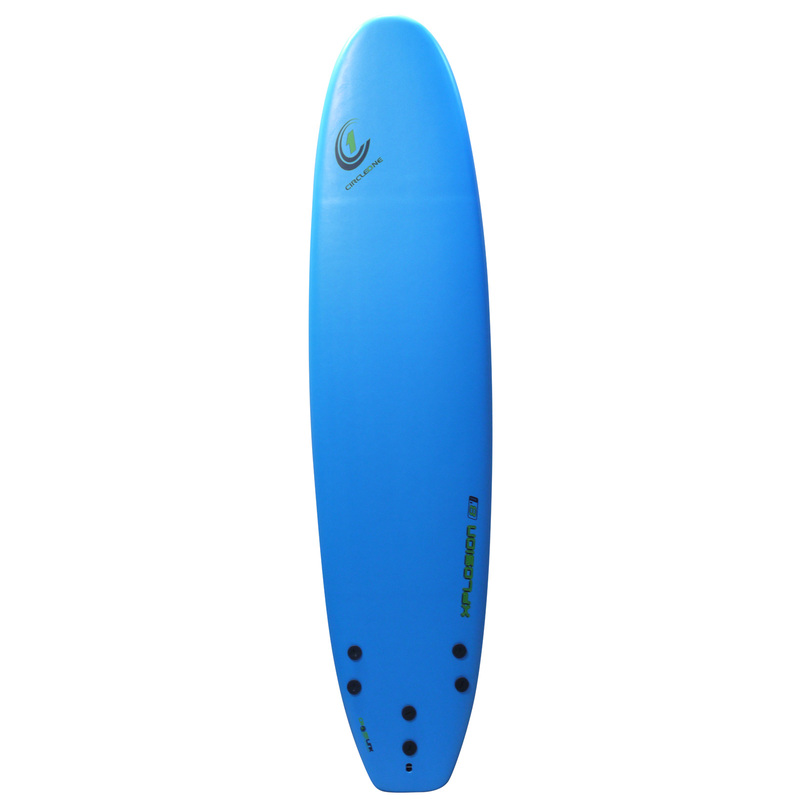 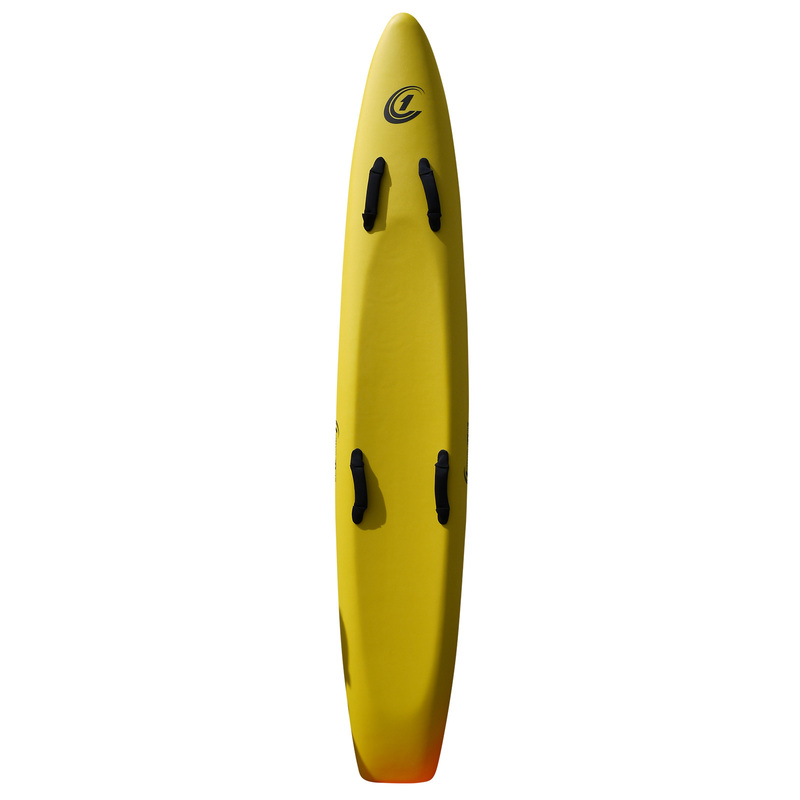 A slightly drawn in pin tail with sharper rails allowing it to hold its own in steeper waves, whilst also allowing the board to become even more responsive. 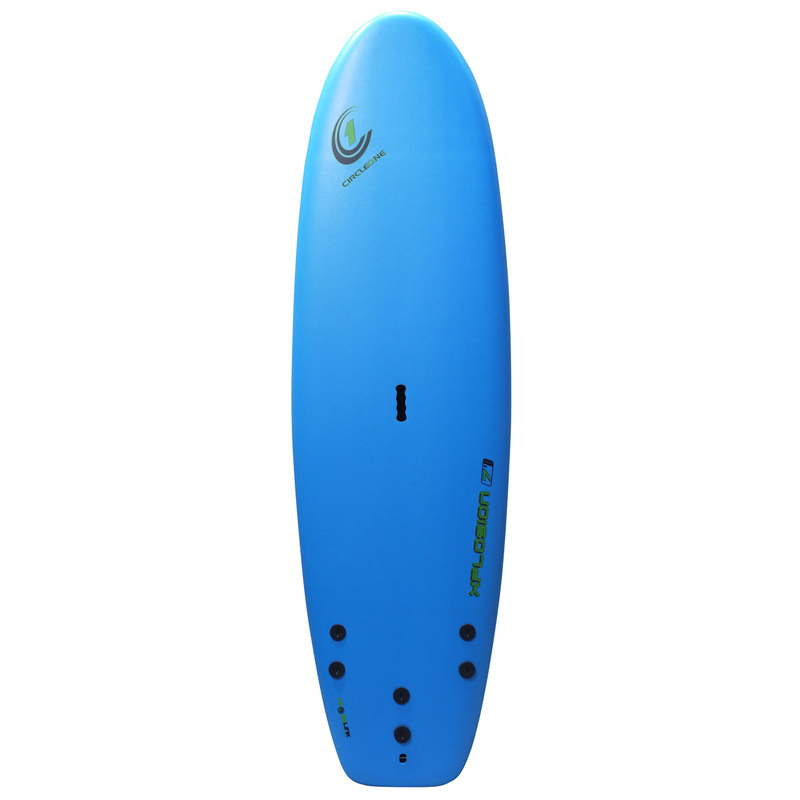 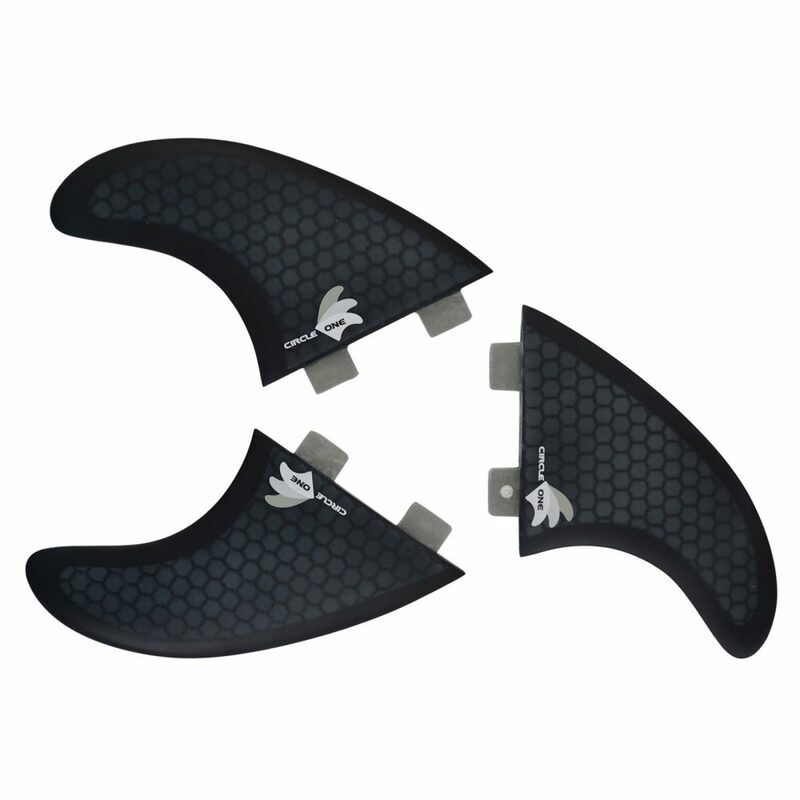 We have created the nose of these boards slightly thicker not only to allow ease of catching waves, but to also give you the speed when you need it across flat sections with a single concave throughout the board it really will allow you the speed you require to become more radical. 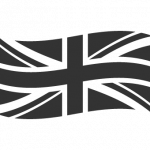 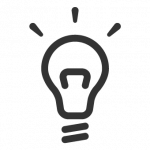 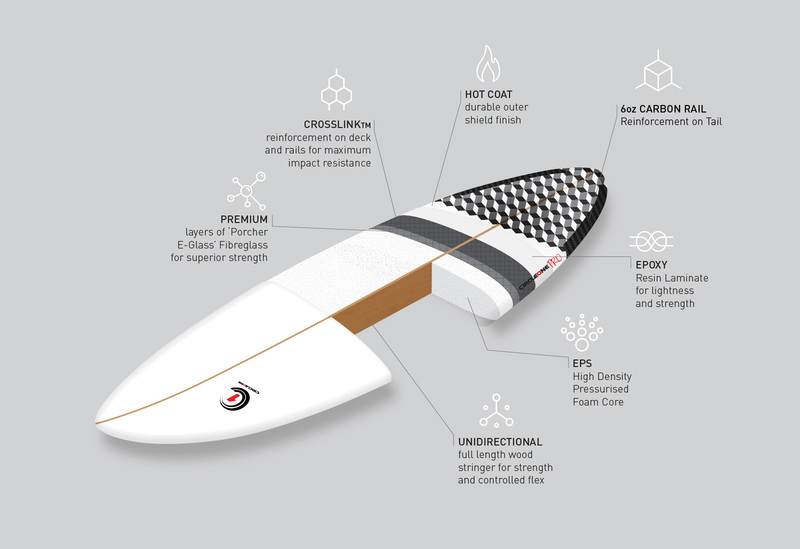 With the added innovation of Carbon Fibre Tech in the rails of the boards it creates a stiffer feel when turning in the face of a wave, whilst still allowing the flex we create in our hand finished epoxy boards.